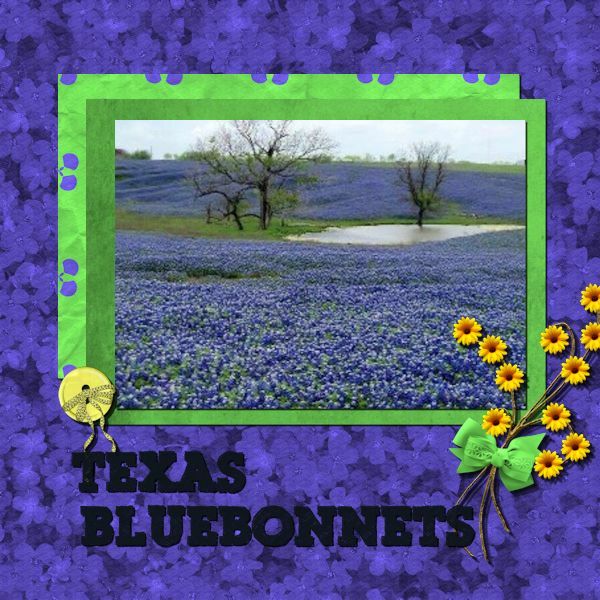 This entry was posted in Paintshop Pages on March 31, 2012 by Yobeth. 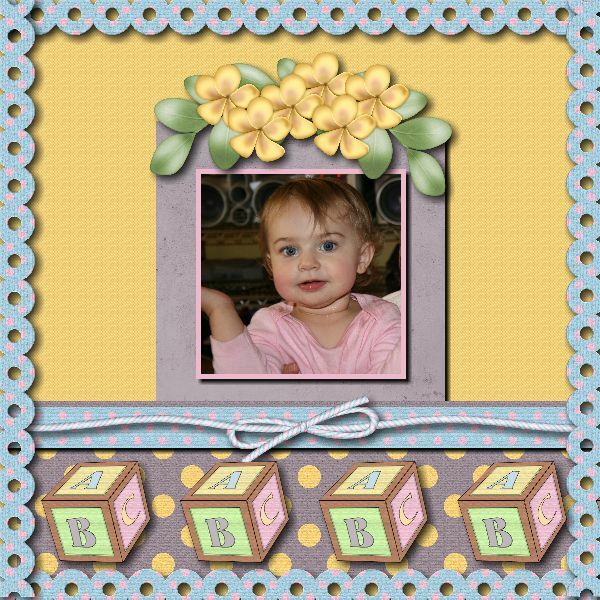 This entry was posted in Family on March 31, 2012 by Yobeth. 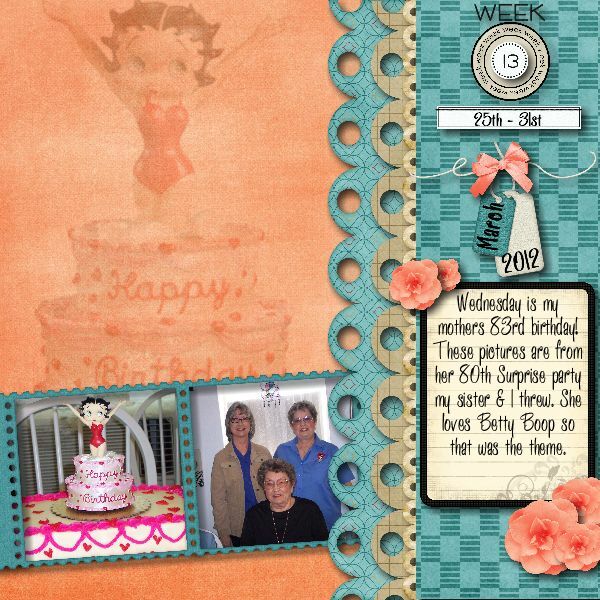 This entry was posted in Family on March 30, 2012 by Yobeth. 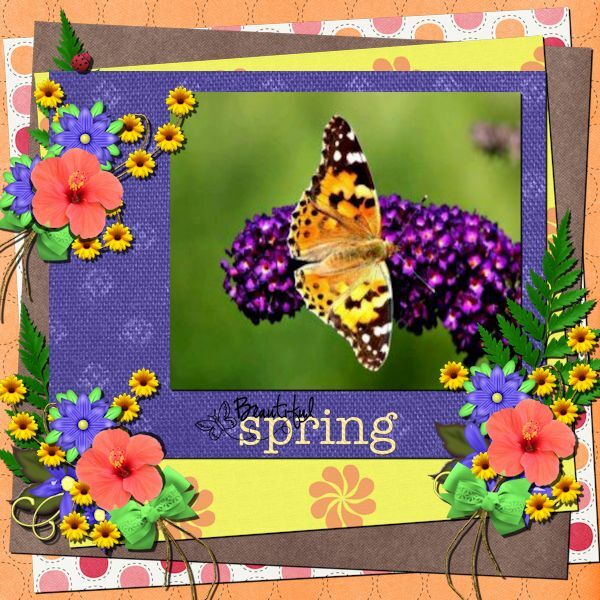 This entry was posted in Family on March 29, 2012 by Yobeth. 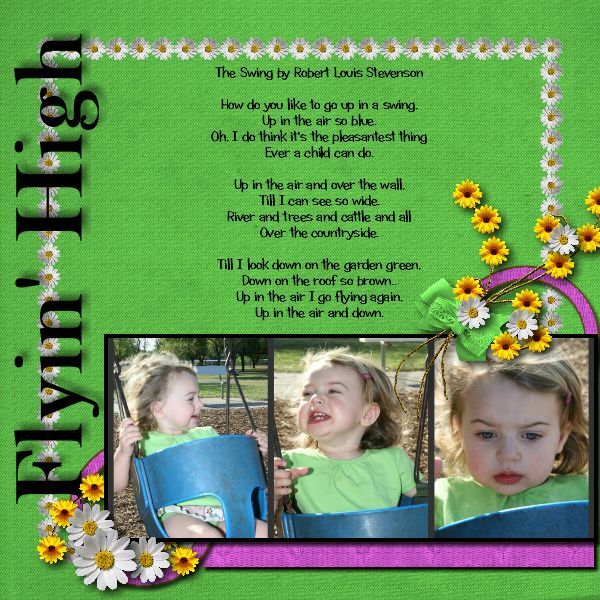 This entry was posted in Family on March 28, 2012 by Yobeth. 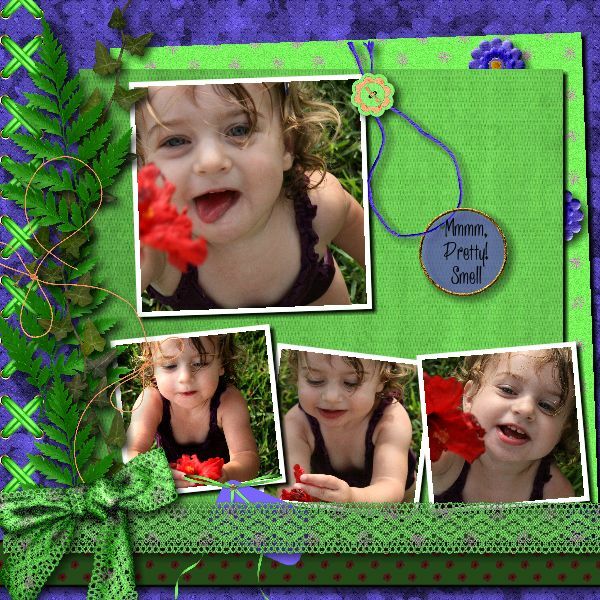 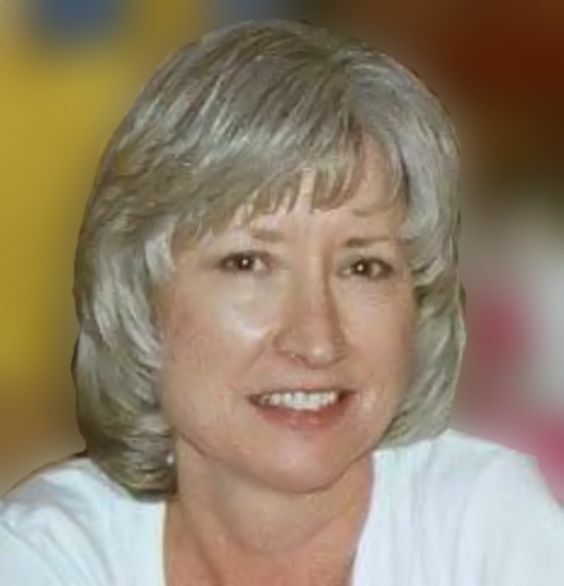 This entry was posted in Family on March 27, 2012 by Yobeth.